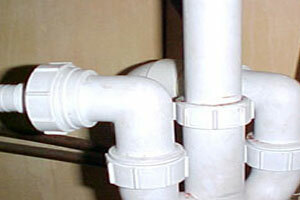 Bleeker Emergency Plumbing and Heating is a full-service plumbing company with locations all around the greater NYC. They offer all of their high-quality services so now residents and commercial businesses have the chance to take advantage of Bleeker Emergency Plumbing and Heating experience and expertise. 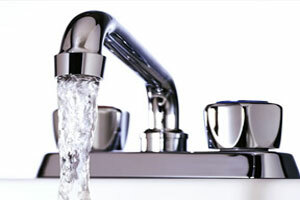 By having a reliable and expedient plumbing phone number ( 212-293-0965 ) in your address book, it can put one’s mind at ease when the need for urgent services arises. The emergency plumbing department at Bleeker Emergency Plumbing and Heating travels to locations immediately, to greatly reduce wait times when the unfortunate occurs. It takes less than 30-minutes for any of their to reach your location, and this devotion to speed and high quality service puts a customer’s mind at ease during times of crisis. 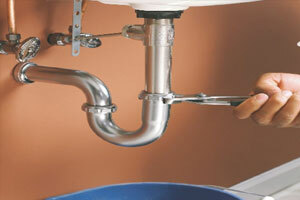 Bleeker Emergency Plumbing and Heating loyal clients range from everyday home owners to major businesses and this displays their versatility and commitment to both large and small jobs. 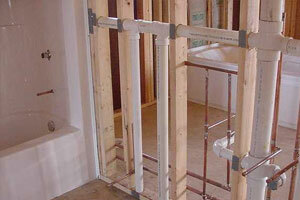 Free estimates are graciously provided, so be sure to give Bleeker Emergency Plumbing and Heating a call 212-293-0965!!! A reliable and affordable is worth their weight in gold, and the professional staff at Bleeker Emergency Plumbing and Heating prides themselves on being the fastest and most reliable service in the NYC area. 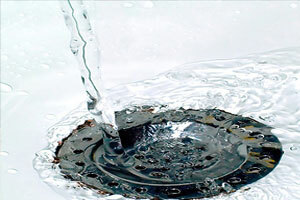 Whether there is an emergency or one just wants to discuss their options, Bleeker Emergency Plumbing and Heating will be happy to perform any job the customer needs addressed.